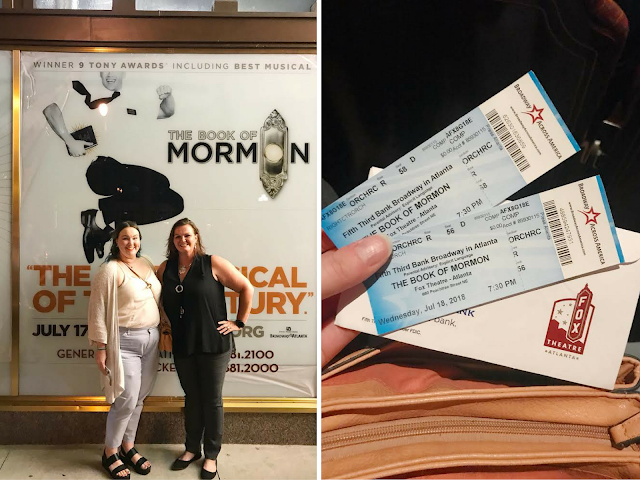 There are some Broadway plays that are more or less household names - Book of Mormon is one that I've always kind of heard of and known about, but never really knew what it was about. Honestly, I thought it was some kind of religious show that didn't pertain to me. 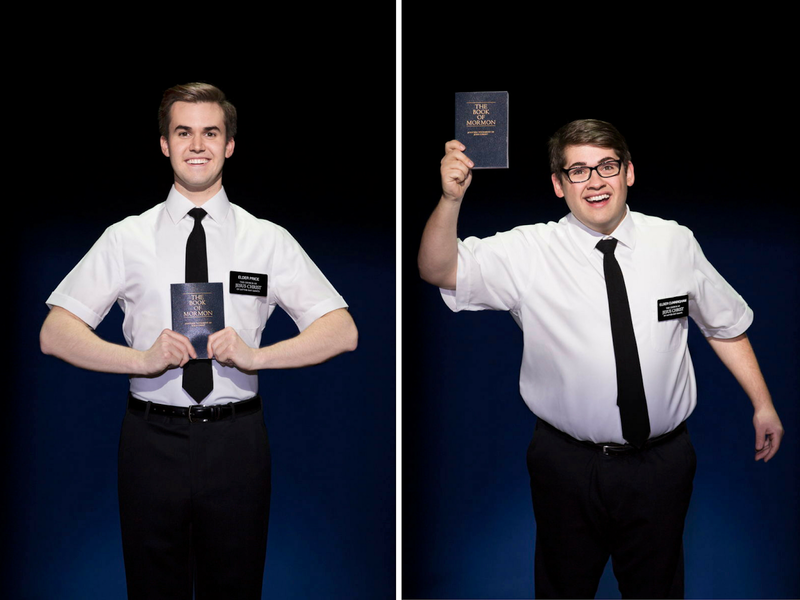 But then I found out it was written by the creators of South Park (Matt Stone and Trey Parker), alongside Avenue Q co-creator (Robert Lopez), with choreography by Casey Nicholaw of Monty Python fame. The show is directed by both Nicholaw and Parker. 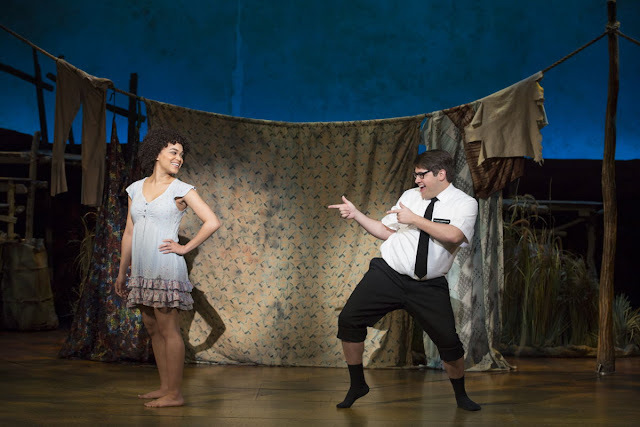 The show has won 9 Tony Awards. So yeah, I was kind of sold in going to see it. And I absolutely knew I was in for quiet the delight. Let me start off by saying - this show is absolutely not for everyone. It's hilariously vulgar, incredibly offensive, and quite sacrilegious. I would not recommend it for the faint of heart. 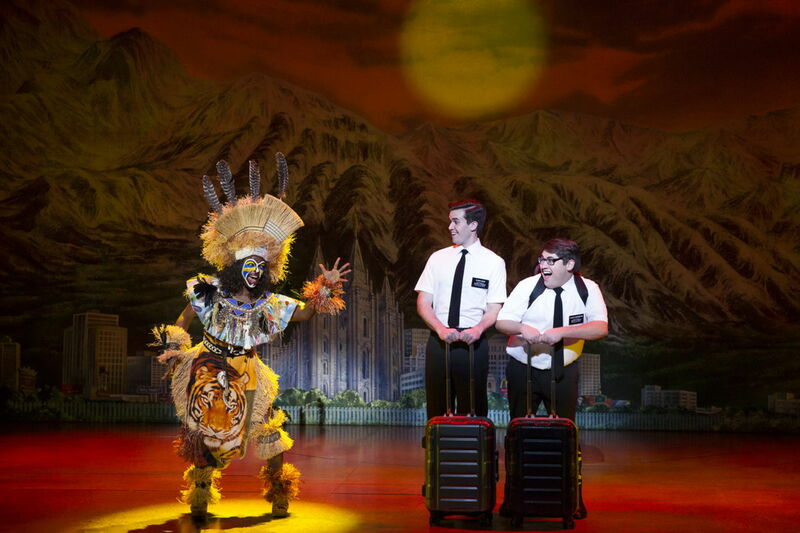 That being said, Book of Mormon was so super laugh-out-loud funny. It's certainly on par with an episode of South Park when looking at content. Again - vulgar, offensive, but so, so funny. There's also very explicit language, which I'm pretty sure is the first time I'm ever seen a play with curse words in it. What's more is when it comes to the performances, the set, and the overall production value of this show - it was hands down the best performance I've ever seen at The Fox Theatre, which is saying a lot, because I'm seen a good bit of shows at The Fox, many of which have also been Broadway Atlanta productions. 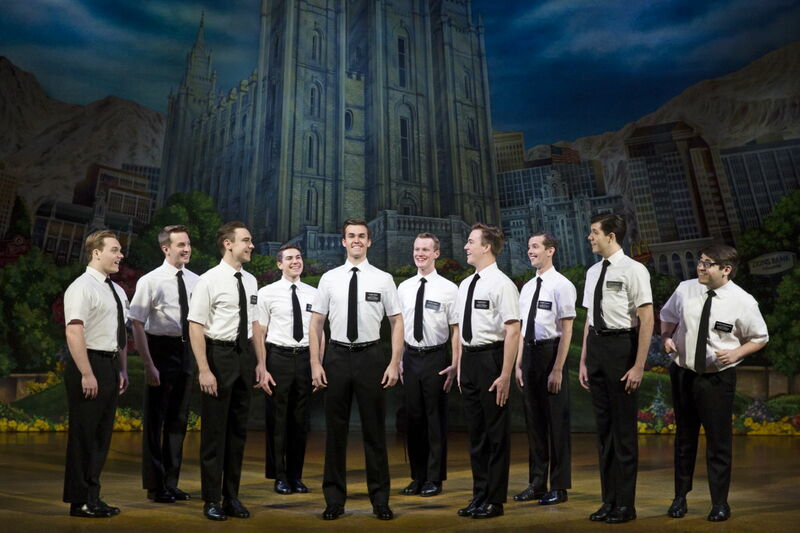 Book of Mormon will have a limited run in Atlanta at The Fox Theatre from now through July 22. 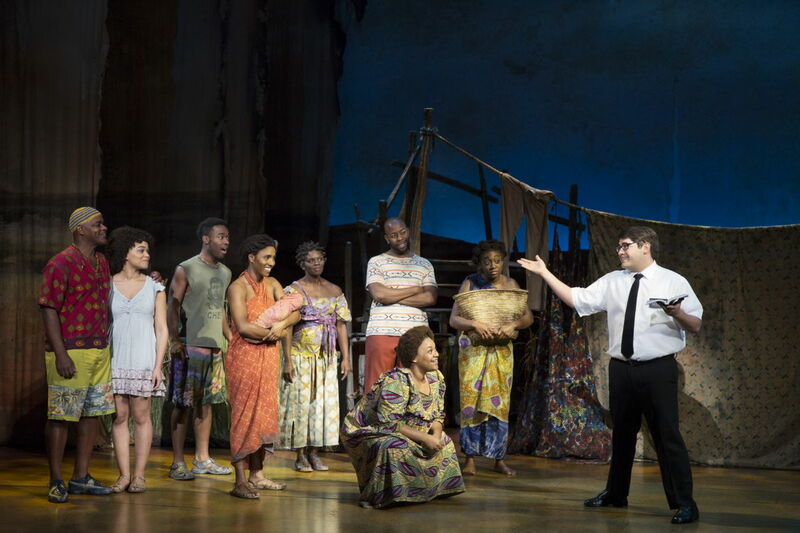 The singing - of all the cast members, I swear there wasn't a single note missed. Yes, this show is satirical comedy, but these were performances of a lifetime. Every single note was perfection. The dancing - while ridiculously hilarious at times, the choreography was topnotch. The group dances were amazing and mesmerizing. I kid you not, it was amazing. The set - I don't understand how this set even worked. I was in drama club in high school, but we had no productions quite like this one. Pieces magically rolled off and on to the stage - I honestly don't know how. There were some pieces rolled by cast members, but most of them literally rolled on to the stage by some kind of mechanics I don't quiet understand. Plus, the dimensions within the set were more than outstanding (hello, Spooky Mormon Hell Dream, which was my favorite performance, by the way). Elder Cunningham (Conner Peirson) was definitely one of the funniest characters. His jokes were so funny, he was just really goofy overall, and he definitely reminded me of Patton Oswalt. Plus, his vocal range was fantastic. Nabulungi (Kayla Pecchioni) was also absolutely amazing, especially when it came to vocals. But all in all, each cast member killed it when it came to vocals and choreography. 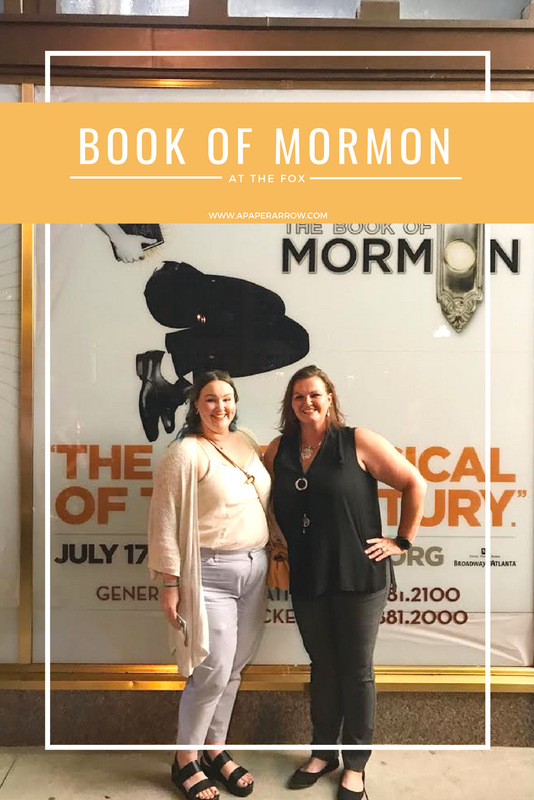 I will say if you're not easily offended, Book of Mormon is a must-see. It's absolutely hilarious, and I would without-a-doubt see it again. Thank you to BRAVE Public Relations in Atlanta for providing free press passes in exchange for an honest review. As always, all opinions are 100% my own. I'm glad you enjoyed it! I saw it in DC a couple summers ago and loved it! I was laughing out loud the whole time. It truly is laugh-out-loud funny. We were snorting we were laughing so hard!